Where can you hear Lorde, Bruce Springsteen, Brand New and Tom Waits all from one stage? 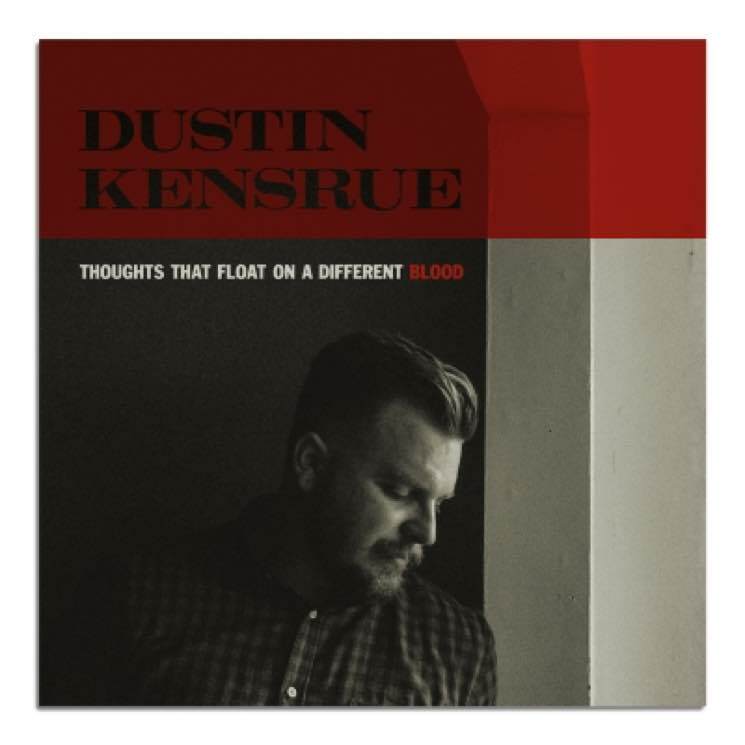 Why, it’s Dustin Kensrue’s new live album of cover songs, Thoughts That Float On A Different Blood, of course. Recorded during two shows last December in Santa Ana, California, the Thrice frontman gives us ten cover songs ranging from old to new. Kensrue brings his brand of deep, dark and booming vocals to songs by somewhat extremely varying artists like Cold War Kids, Radiohead, Miley Cyrus and Leonard Cohen. For a live record, the sound quality is pretty good, and the audience isn’t distracting at all, waiting until the songs are over and then some to applaud. These renditions are interesting, and for a lot of the covers it brings a cool new light to the songs. Some songs, such as “Buzzcut Season” by Lorde, don’t work as well as Kenrue’s acoustic version of “Wrecking Ball.” Highlights of the record are the awesomely done Counting Crows’ song, “Round Here,” and “Down There By The Train” by Tom Waits. On “Round Here” in particular, Kensrue doesn’t just stick to the original, but changes the melody around a bit to fit his style better, with great results. And the Tom Waits’ cover (which I saw Kensrue end a live, acoustic show last April with) is incredible and goose bump raising. The record is a fun treat for fans of both Kensrue and the various artists that he covers.